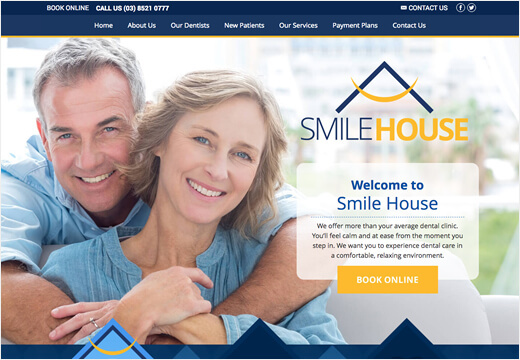 An Australian-based dental website design company, Smile Marketing helps dentists build and market patient-generating practice websites. But website design is only one piece of the pie. 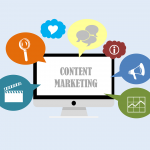 Smile Marketing offers an integrated online marketing service that houses all your digital initiatives under one roof. 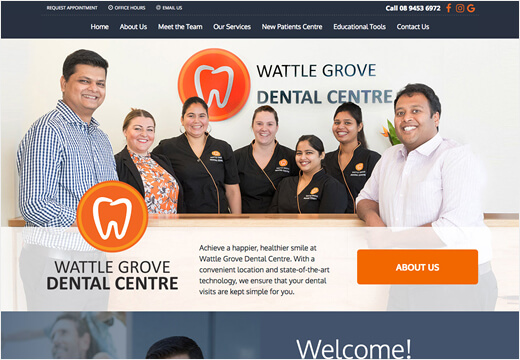 Thousands of Brisbane residents turn to the Internet to find a new dentist. But a small percentage of those dentists get the lion’s share of new patients. 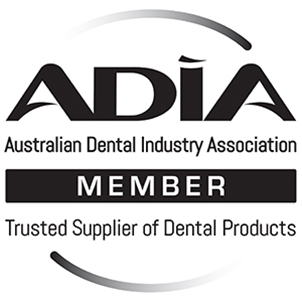 Smile Marketing’s local presence gives us a hands-on, face-to-face approach with Brisbane dental professionals. 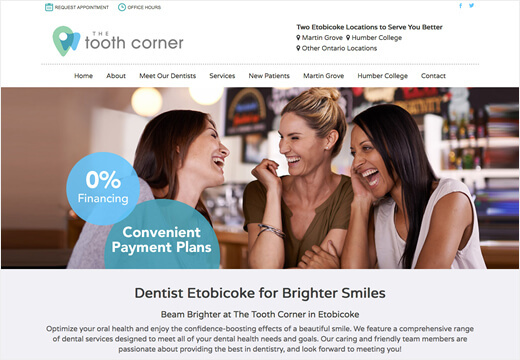 High-converting website: Connect with prospective patients and persuade them to choose you. 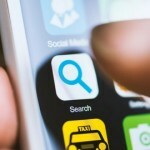 Website traffic: Drive website visitors by maximising your presence in Google. 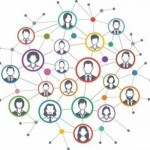 Social media: Build social community to create upsell opportunities and boost patient retention and referrals. 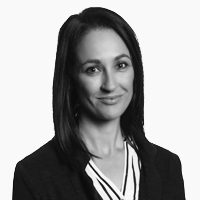 Online reviews: Monitor and promote five-star online reviews to aid new patient conversion. 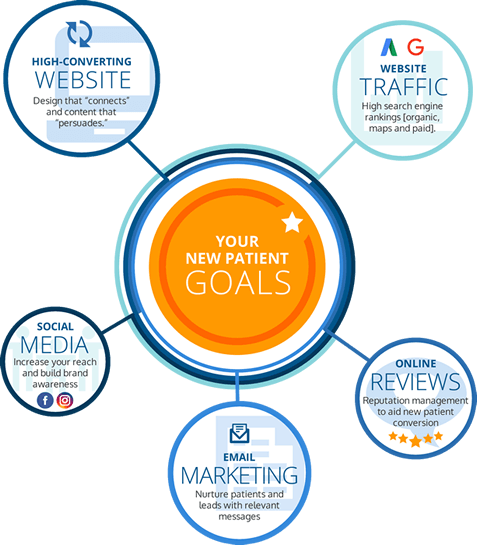 Email marketing: Improve current patient relationships to nurture new patient leads and encourage existing patients to refer you. 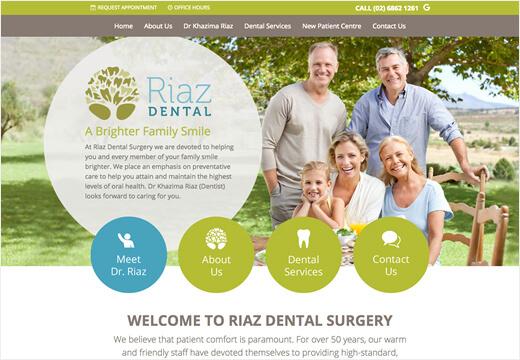 Unhappy with your website's new patient performance?